Listen to Maayan Ziv, Founder and CEO of AccessNow, give an overview of out project! We will become the benchmark community for child and youth well-being in Canada! Learn what a smart city is! 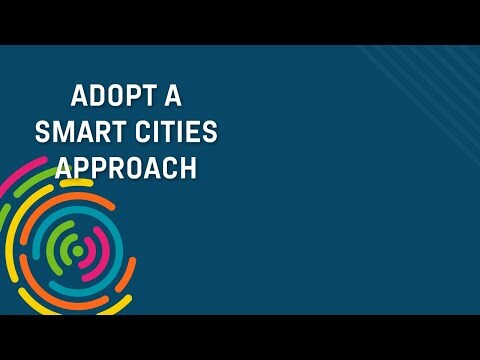 This video describes the Smart Cities Challenge. Ask us if you have any questions.